Actor Lucas Adams has joined the cast of Days of our Lives in the role of Tripp, reports the latest issue of Soap Opera Digest. He debuts in early 2017. Serial Scoop can confirm that Adams will play the son of Steve (Stephen Nichols) and Ava (Tamara Braun). Will Tripp cause problems for Steve and Kayla (Mary Beth Evans)? Stay tuned! 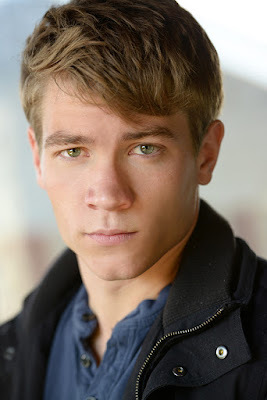 Adams is best known for his role as Josh in Liv and Maddie. His other credits include roles in True Blood, Grimm, and Recovery Road.